Here at the Institute we have an all-encompassing answer to this question because we not only expect a student to speak English, but to think in English as well. 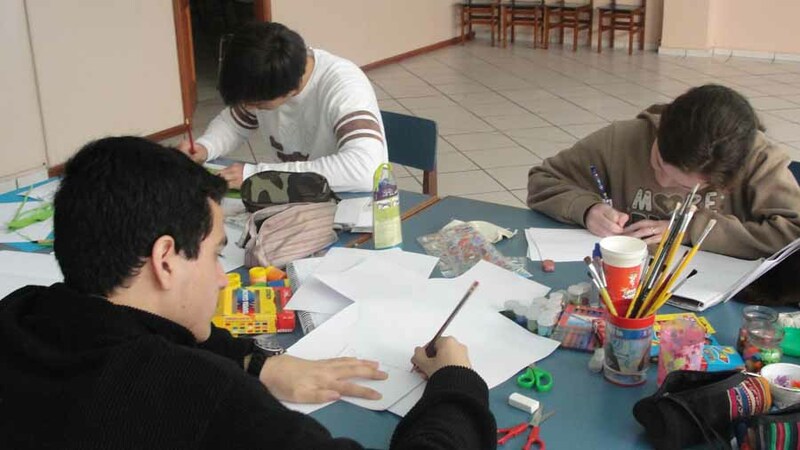 Students learn English by practicing the four basic skills in an integrated way. Each module is divided into two parts of 30 hours of instruction each. Students are evaluated continuously through assessment, and diagnostic, formative and summative tests. Students use a textbook, a workbook, cassettes, reading books, computers and the library to develop their interest in reading. The institute also offers a wide array of instructional materials which teachers use as they deem appropriate for their classes. Starting in Junior 2, students use reading books in class. Our program is based on literature because through reading students have the opportunity to interact in class using English while developing their critical and creative thinking. Through reading, students learn to know themselves better, to express their opinions, to ask questions and to judge critically.